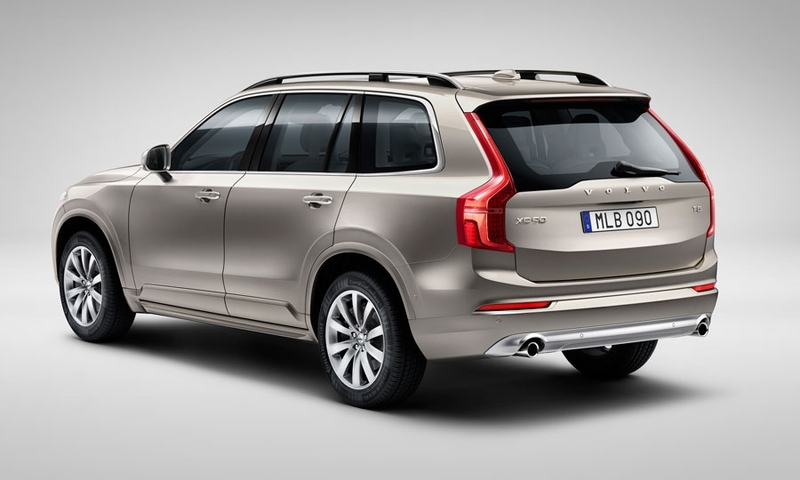 BARCELONA, Spain -- Volvo is targeting U.S. sales of 28,800 in a full year for the redesigned XC90 crossover that goes on sale in May. Volvo is heralding the crossover -- with new Scandinavian styling, a roomier interior and semiautonomous driving and safety features -- as the rebirth of the Swedish brand. 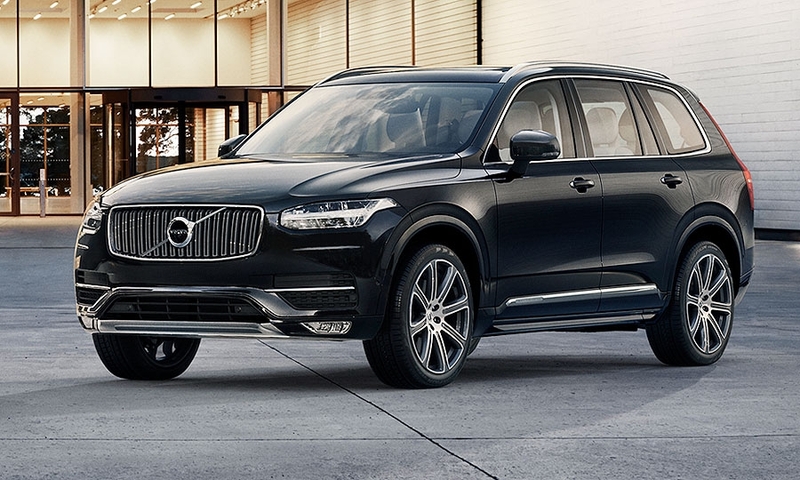 It is an essential model for Volvo, whose global sales rose last year but declined 7.9 percent to 56,366 vehicles in a U.S. market that expanded 5.9 percent. 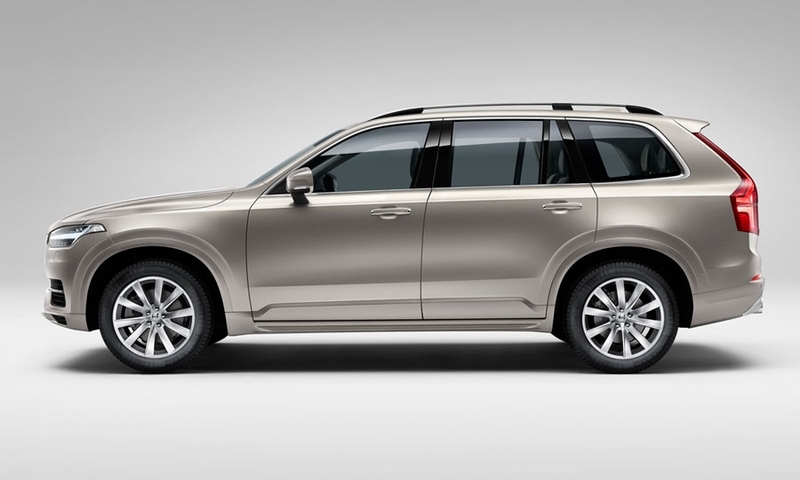 The XC90 is the first vehicle Volvo has developed independently since it was sold to China’s Zhejiang Geely Holding Group Co. 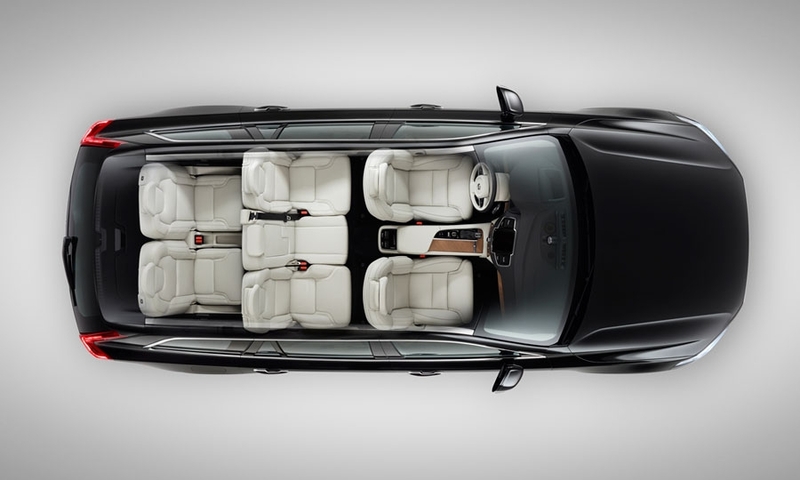 The seven-seat, full-size crossover uses a new flexible platform that will underpin most of Volvo’s future models and a new family of four-cylinder engines. It also formally severs Volvo’s ties with former owner Ford Motor Co. The XC90 has no components from Ford’s parts bin. 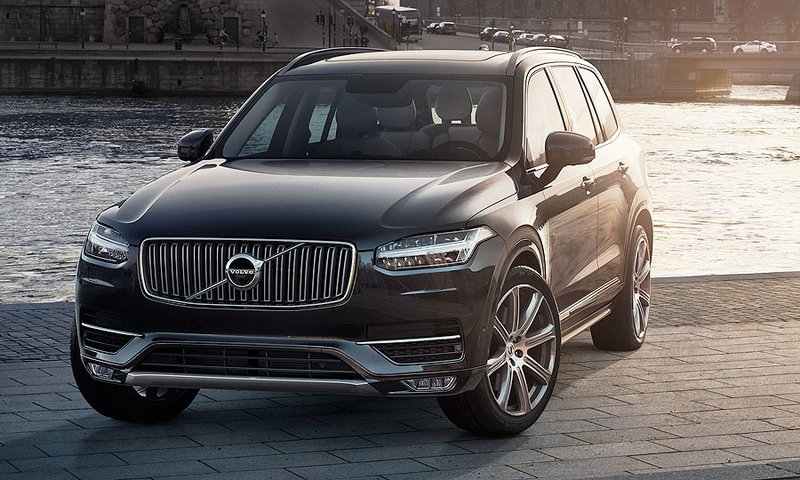 Volvo plans to produce about 100,000 XC90s in a full year. The U.S. will be the biggest market, followed by China, Sweden and the rest of Europe. 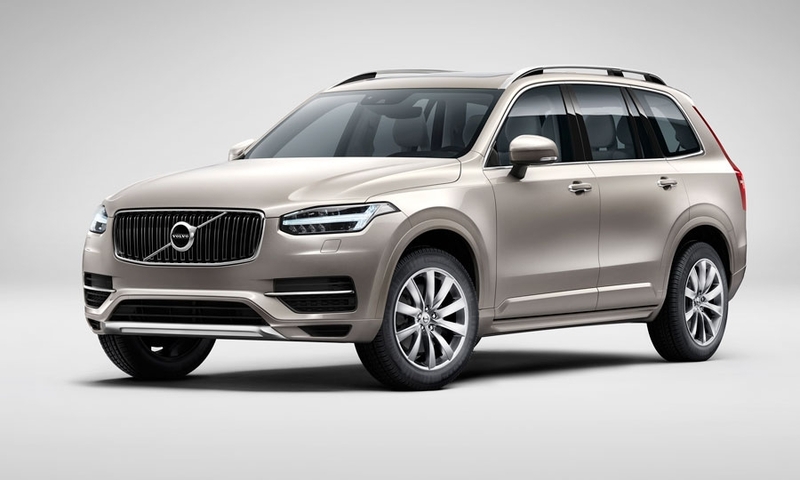 Volvo’s U.S. target is considerably lower than its peak sales of 39,183 in 2004 for the first-generation XC90 that debuted in 2002 when there were fewer competitors. 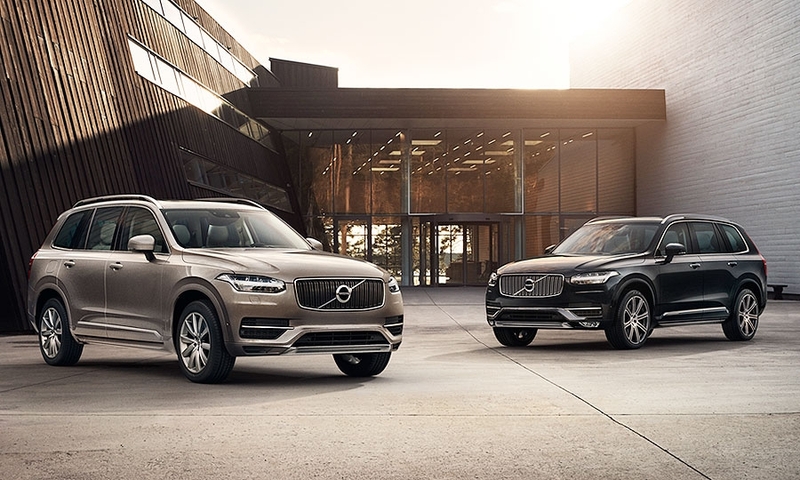 Today, the XC90 must compete against five luxury rivals with substantially higher sales -- the Acura MDX, Audi Q7, BMW X5, Mercedes-Benz ML and Infiniti X60 -- said Frank Vacca, product brand manager for Volvo Cars of North America. Acura sold 65,603 MDX crossovers last year. 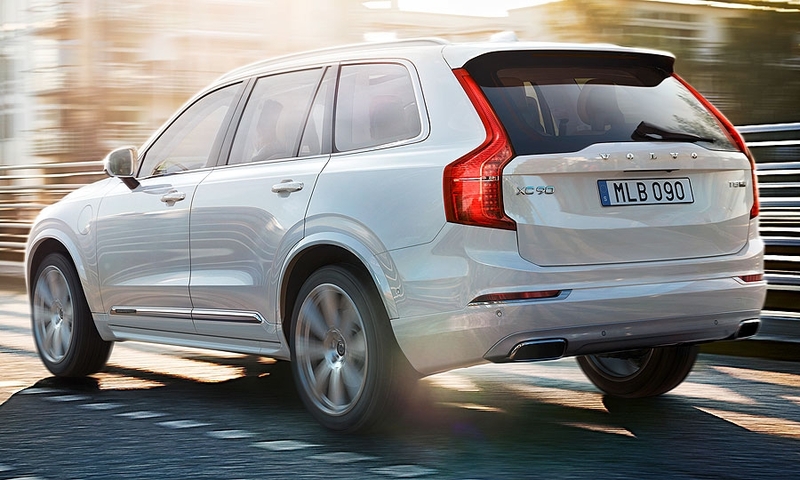 U.S. sales of the XC90 dropped to 3,952 in 2014. 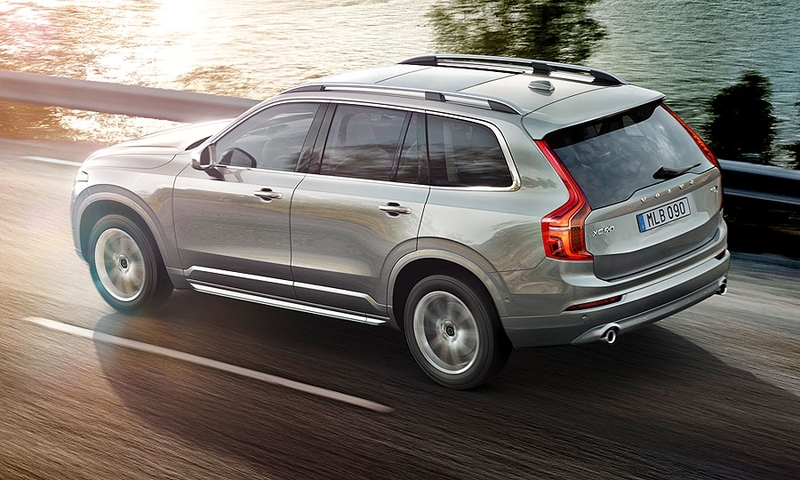 The U.S. XC90 will be equipped only with all-wheel drive. The 2.0-liter turbo and supercharged engine generates 316 hp and is mated to an eight-speed automatic transmission. 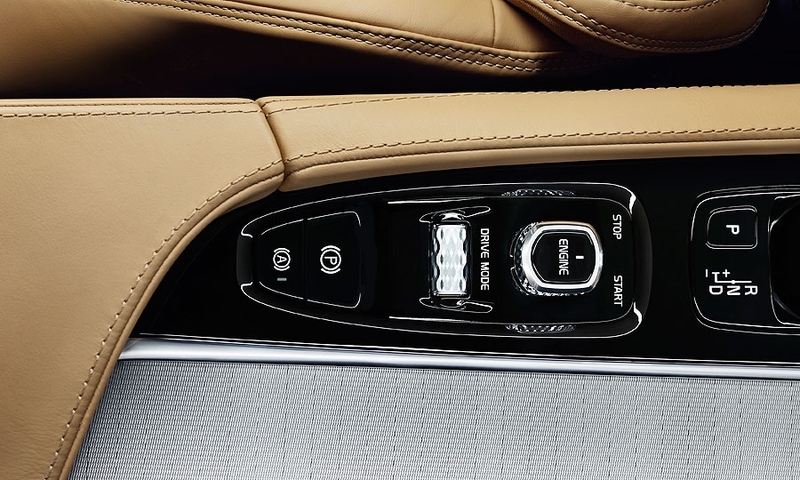 The XC90 also has a stop-start function. 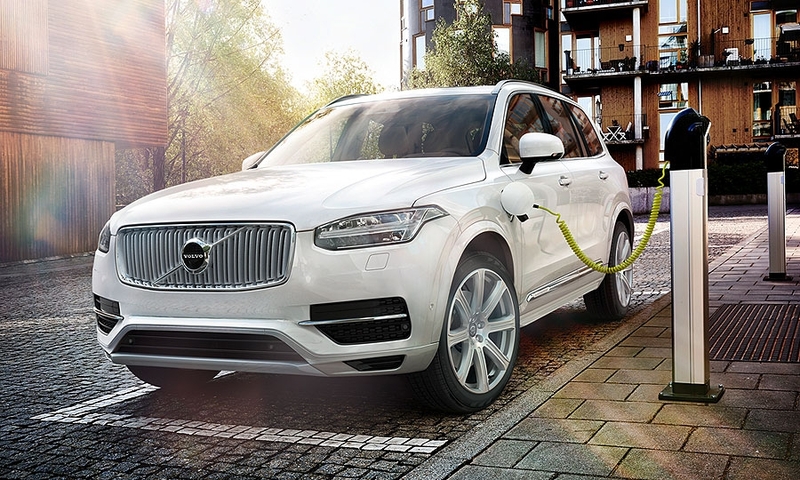 Fuel economy hasn’t yet been certified by the EPA but Volvo said it will be class leading. Prices, including shipping, start at $49,895 for the base Momentum model and rise to $55,495 for the range-topping Inscription model. A 400 hp plug-in electric hybrid with a range of 25 miles on electric power alone goes on sale in the fall. Pricing hasn’t been released. 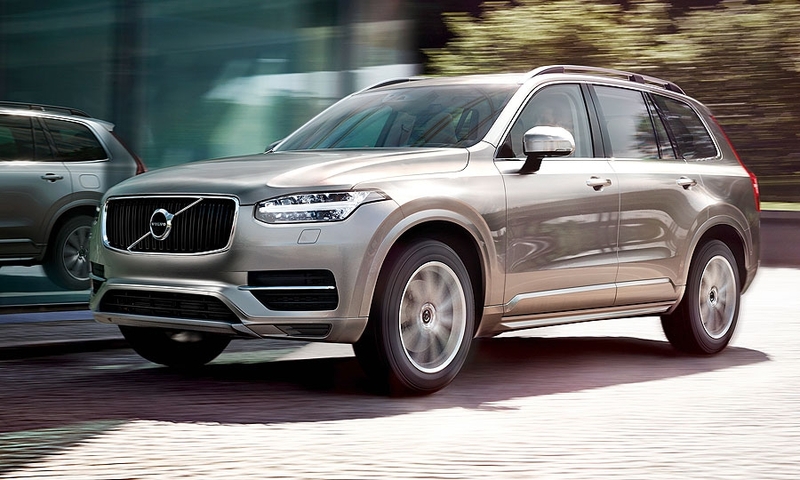 The XC90 is Volvo’s chance to set the brand apart from competitors, executives said at the global product launch here. 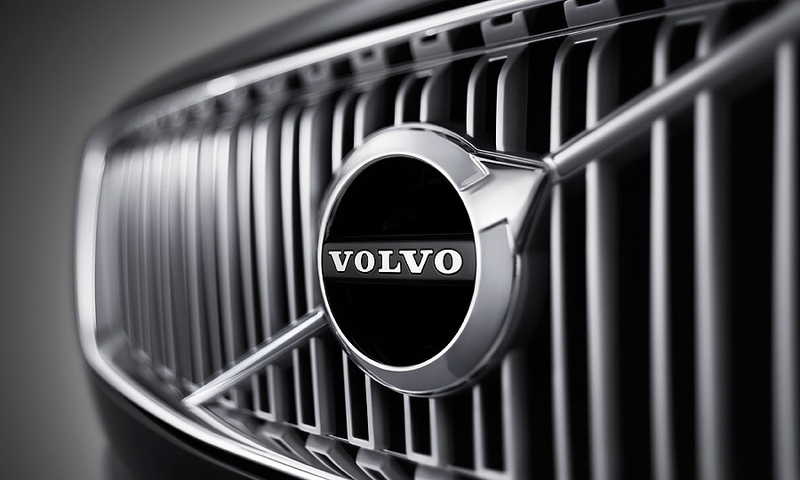 The XC90 features Volvo’s new brand badge -- a more prominent version of the “iron mark” with an arrow and a diagonal slash across the grille. 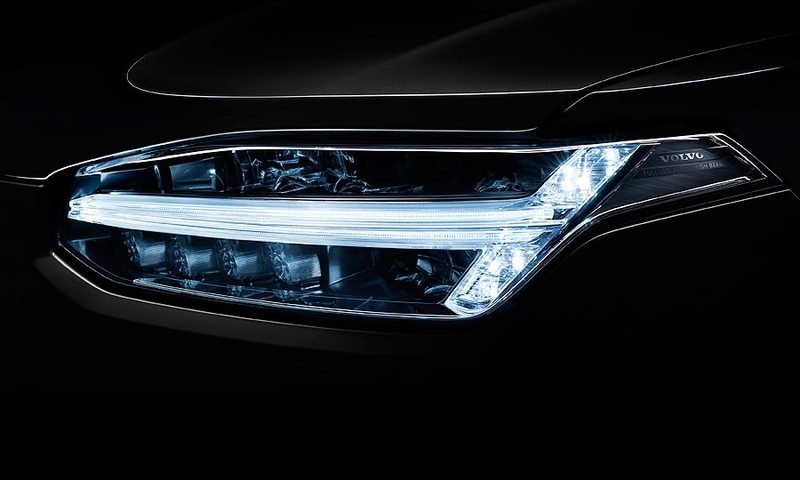 The front headlights have a T-shaped feature dubbed “Thor’s Hammer.” Volvo says the two elements will become the face of its new generation of vehicles. The minimalistic interior has rounded lines like Scandinavian furniture and an iPad-like center-mounted screen with four panels that can be expanded or collapsed and replaces most buttons and controls. Volvo calls it the Sensus system and it’s controlled by touch -- even if the user is wearing gloves -- voice, or steering wheel controls. 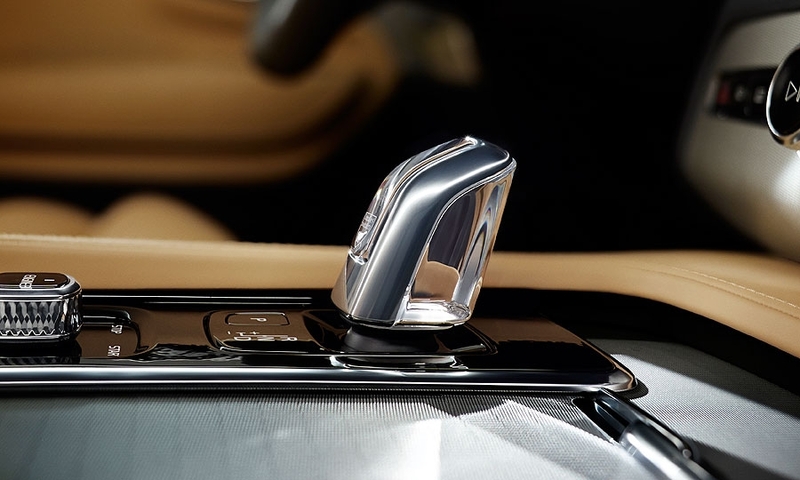 Sensus controls the XC90’s settings, entertainment, temperature, navigation and cloud-based applications. The interior has “this feeling of traveling in first class,” and the second and third row seats are elevated, Eriksson said. 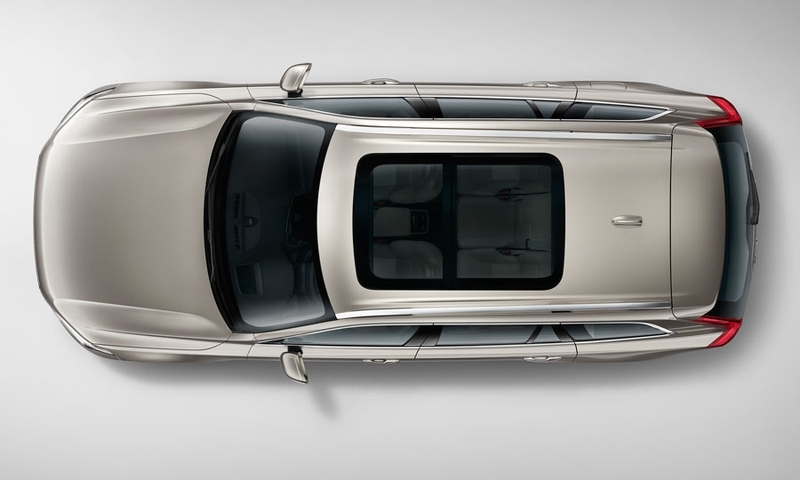 It took Volvo seven years to develop the new ergonomic and orthopedic seats, she said. 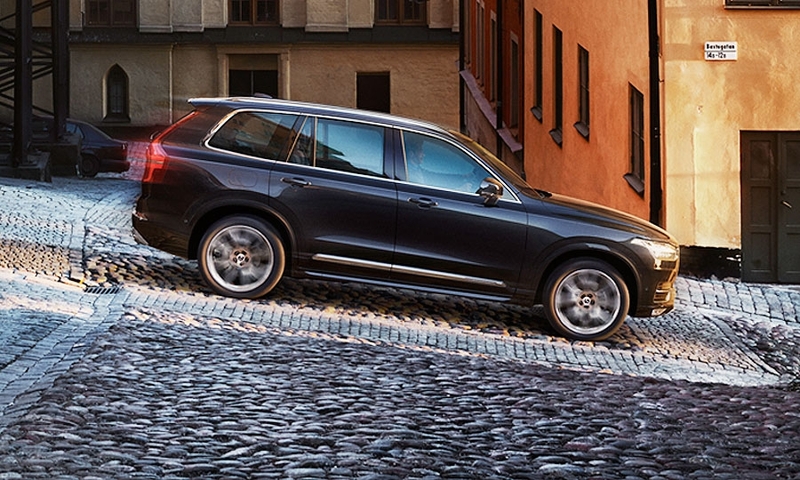 The XC90 comes standard with Volvo’s City Safety collision-avoidance system that detects cyclists and pedestrians in daylight and at night and a new road system that detects the edge of a road. Semiautonomous driving features that are optional include automatic braking if the driver turns in front of an oncoming vehicle, and a new adaptive cruise control system that automatically follows the vehicle in front and controls steering and braking. The safety and semiautonomous driving features will help Volvo meet a 2020 target that no one in a Volvo should be killed or seriously injured, Eriksson said. 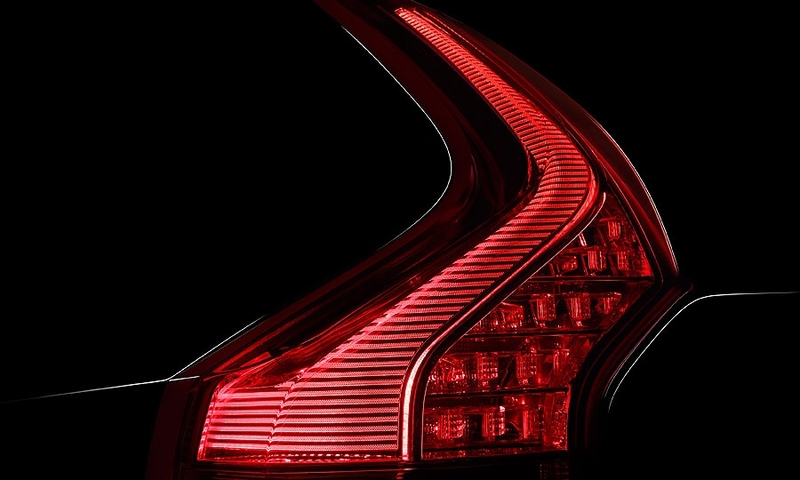 Volvo will use traditional TV to market the XC90 starting in August, in addition to local guerrilla marketing and efforts similar to its Twitter campaign during the Super Bowl, she said. 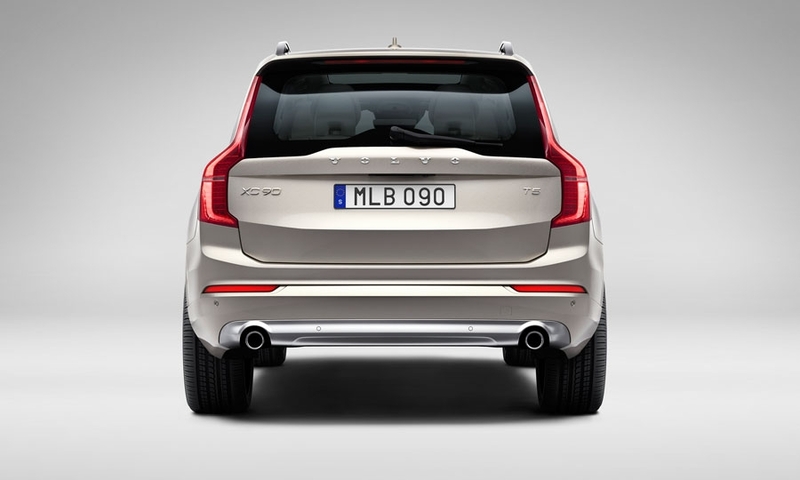 During the football game, viewers were asked to tweet the name of a person who deserved to own an XC60 crossover while automotive commercials were airing. Volvo hasn’t announced winners yet.